Early Bird registration phase for TYPO 2018 ends in a few days. Still undecided? 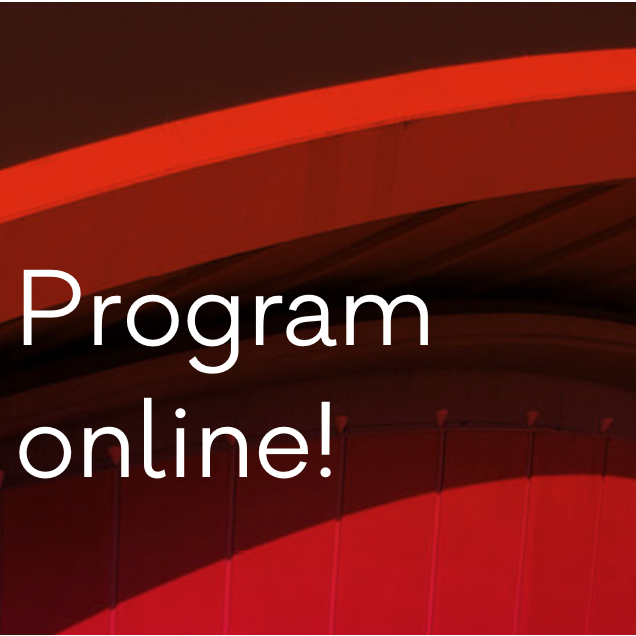 Take a look at the complete program. The Early Bird registration phase for TYPO 2018 ends in a few days. Still undecided? Then take a look at the complete program. 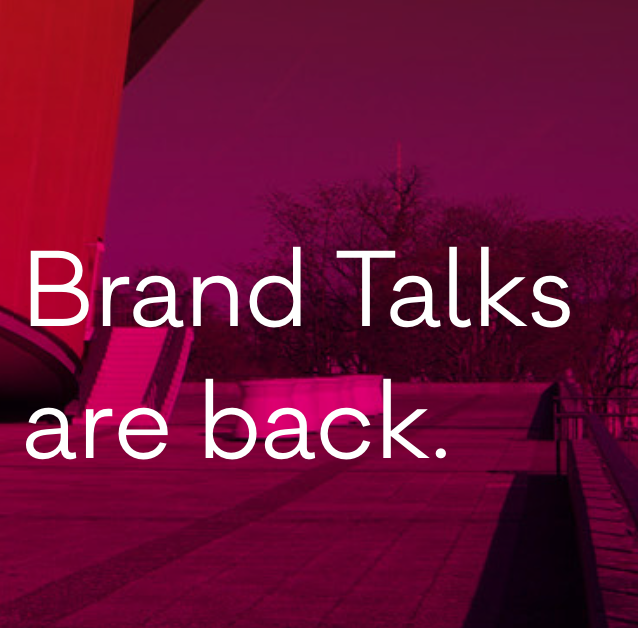 Over three days, on five stages - join the crème de la crème of the international design, branding and typography scene. Be a part of it when creatives from all over the world stock up on new ideas in presentations and workshops. PS: Early Bird sales with a reduction of 100 Euro end on February 28. After registering, you can use the MyTYPO function to put together your own, individual program. TYPO 2018 will explore the mechanisms of the digital transformation. And it will address the role of design in that process. Follow the debate. May 17–19. The full schedule is now online here. 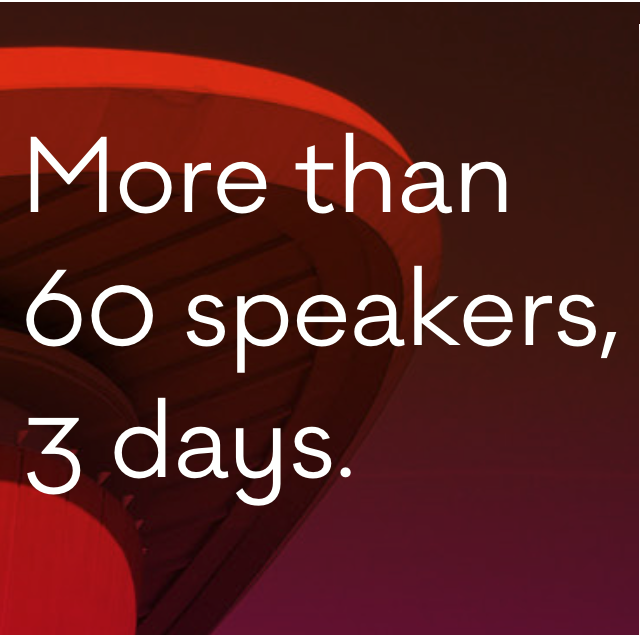 With 1,600 participants and more than 60 speakers lecturing and performing on up to 5 stages for 3 days, TYPO Berlin is one of the world’s largest creative gatherings. Don’t miss to be part of this. 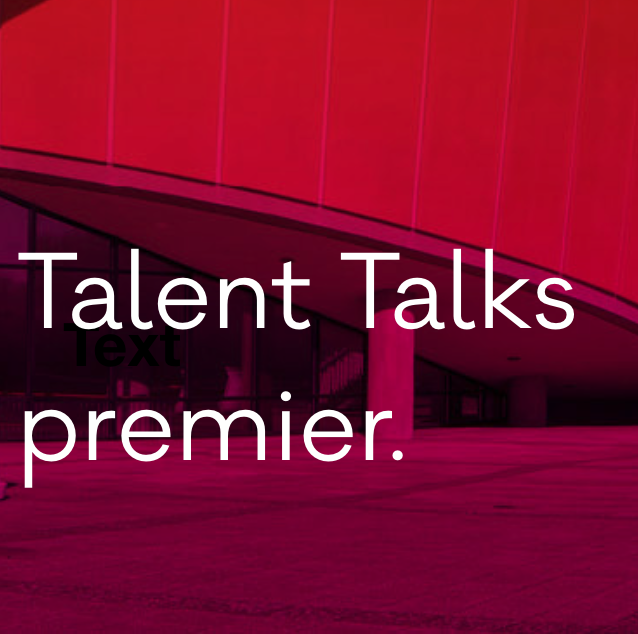 On the first day of TYPO Berlin Talent Talks will premier and gather young design talents from Europe and the US. Curator of the 4-hour event is Californian Design Professor, Kali Nikitas. One thing we assure: They lead by example. Leading agencies and strong brands provide insights into digital branding with a final presentation from Johann Jungwirth, Chief Digital Officer of Volkswagen, on “Human Thinking and Digital Transformation”. © 2018 Monotype. All rights reserved.